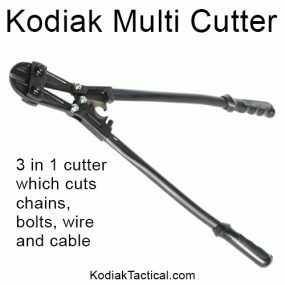 Others may claim to have non-conductive tools, but Kodiak Tactical certifies each and every tool to meet and/or exceed the ASTM F1505 and IEnd Cap 60900 standards! 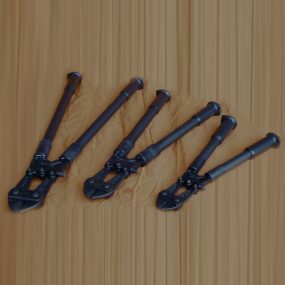 These insulated and Certified Non-Conductive Tools undergo 100% testing before being marked with its own specific serial number that is registered with the manufacturer. 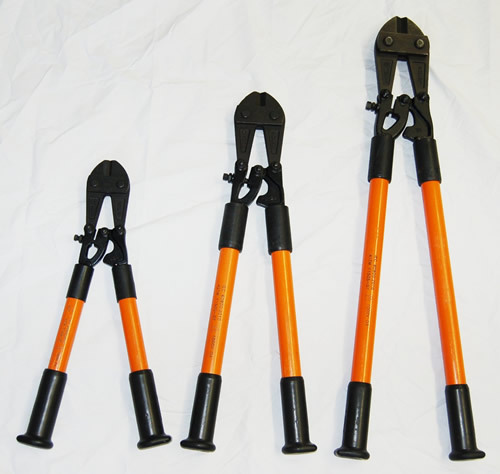 The tool handles are made using solid proprietary fiberglass handles in Safety Orange for easy identification and are laser etched with the 1000V marking as required by the standards. 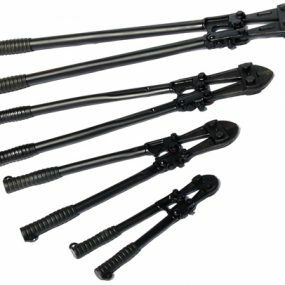 These products are used extensively by military, law enforcement, emergency services, utilities, railroads, highway departments, and electrical contractors. 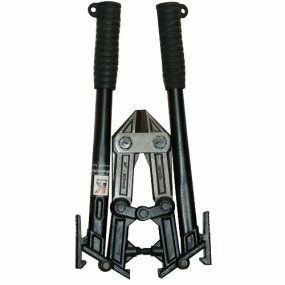 3 sizes with hardened alloy, compound action steel jaws to assure the longest possible blade life. Heat treated cutting edges. Heavy-duty side plates keep jaws aligned for clean, quick cuts of steel rod, wire mesh, guy strand and many other materials.